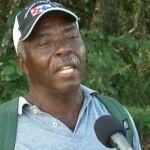 For the past two weeks, heavy rains had been putting a damper on villages along the George Price Highway in the west. 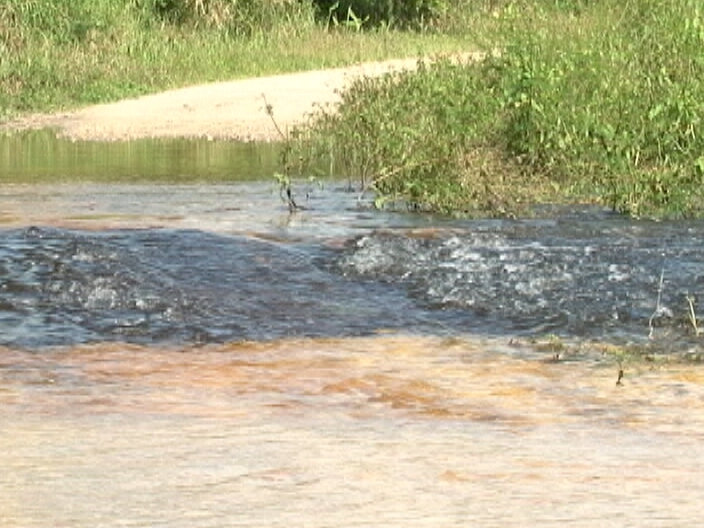 But one of the main effects of the constant downpour is that the waters run off to lower lying areas in the country. Rivers, lagoons and ponds begin to swell and as you travel along the highway you would see water levels up and rippling on to the pavements. 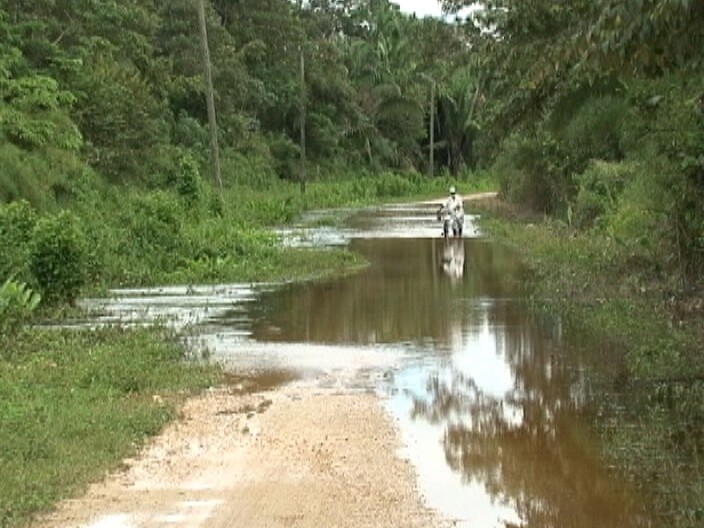 Since last Tuesday reports have been coming from Rural Belize that water levels have been rising and today News Five went checking for floods. 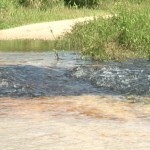 Flowers Bank has several parts of the road that in under water with its Big Creek Bridge inundated. 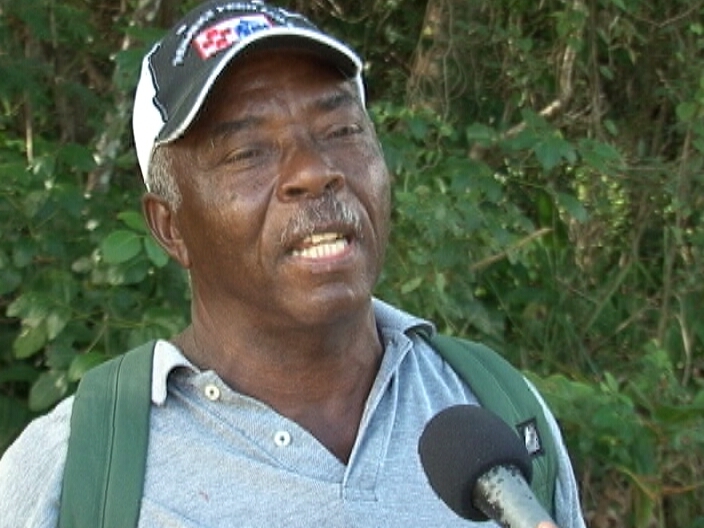 Children have not been able to go to school since last week as smaller vehicles and buses, says Chairman of the village, Clinton Rhaburn, are unable to pass. In other communities such as Crooked Tree, the causeway is flooded, while here in Belize City, the Belama Phase Four area is also under water.